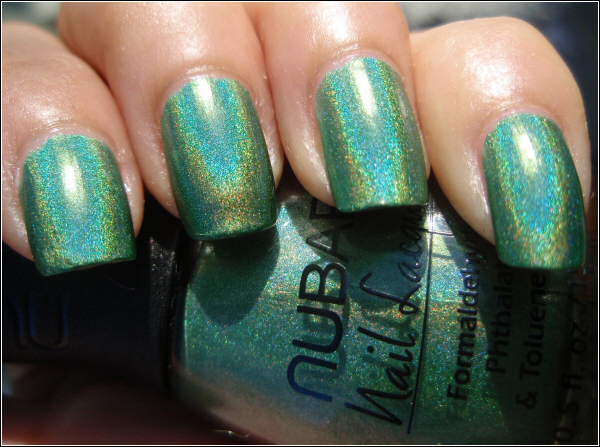 This is Nubar Reclaim and it’s amazing!! 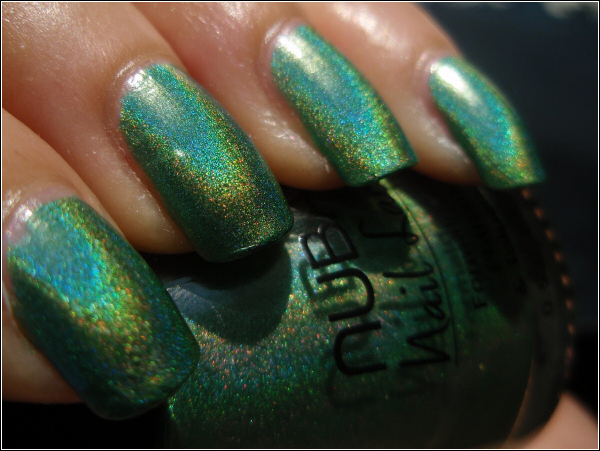 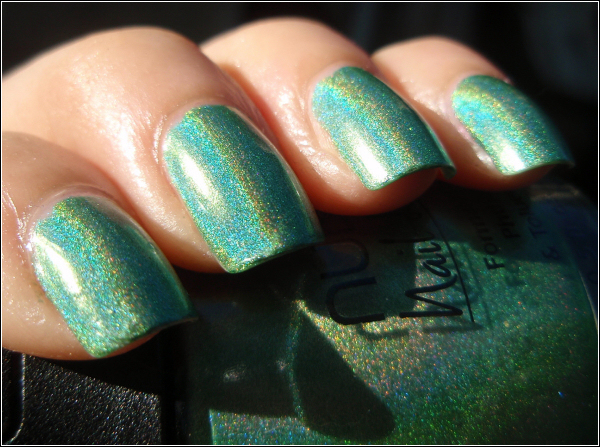 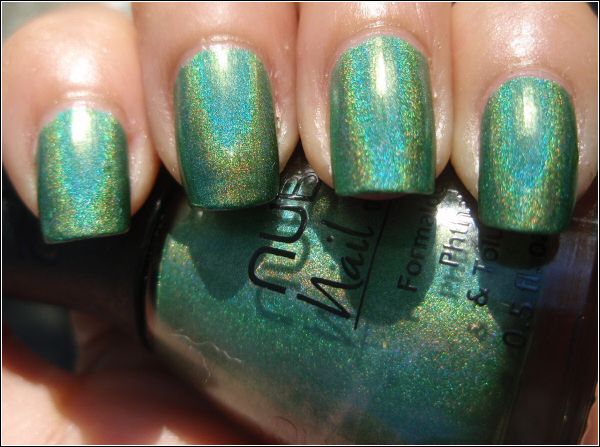 It’s my first Nubar too, I wish they had more holos like this one! 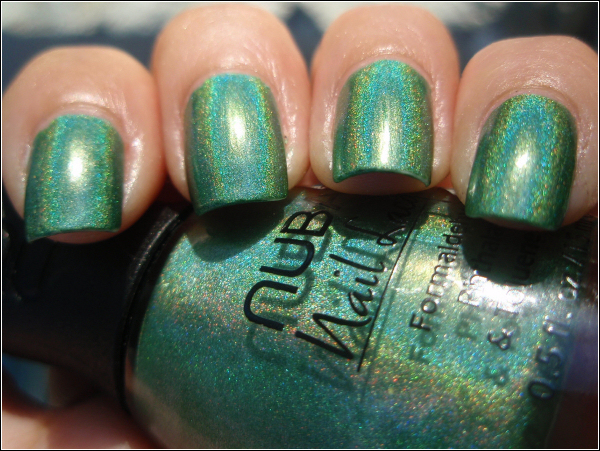 I took several pictures because I thought this polish deserved it! 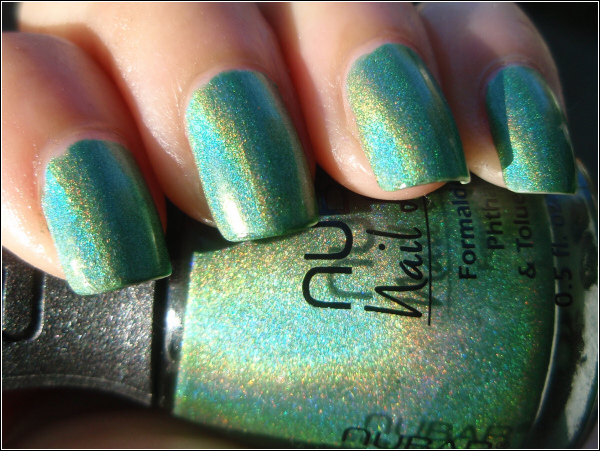 I love having rainbows on my nails!